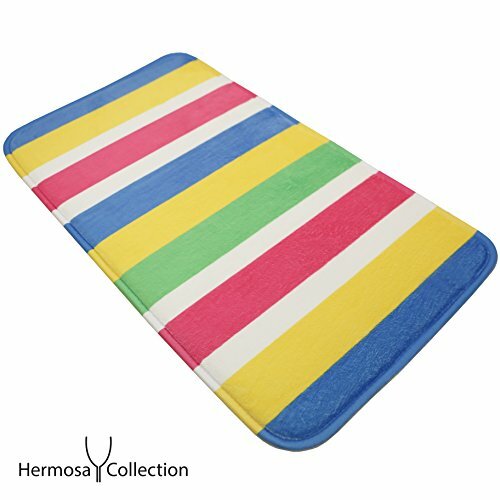 Hermosa Collection Colorful Bathroom Shower Mat by Hermosa Collection at Kids Home Warehouse. MPN: unknown. Hurry! Limited time offer. Offer valid only while supplies last. PREMIUM WARRANTY - You can get hassle-free 12 MONTHS WARRANTY for refund or replacement. If there is product quality issue, directly contact us for solution.